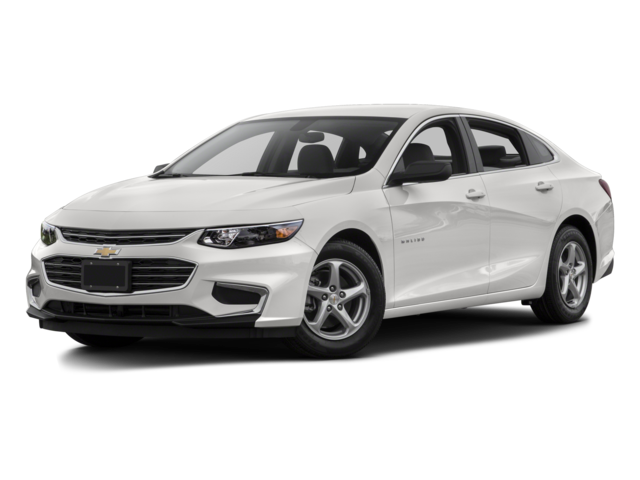 While the 2016 Chevrolet Malibu and the 2016 Chevrolet Malibu Limited have a lot in common, there are several differences to consider. 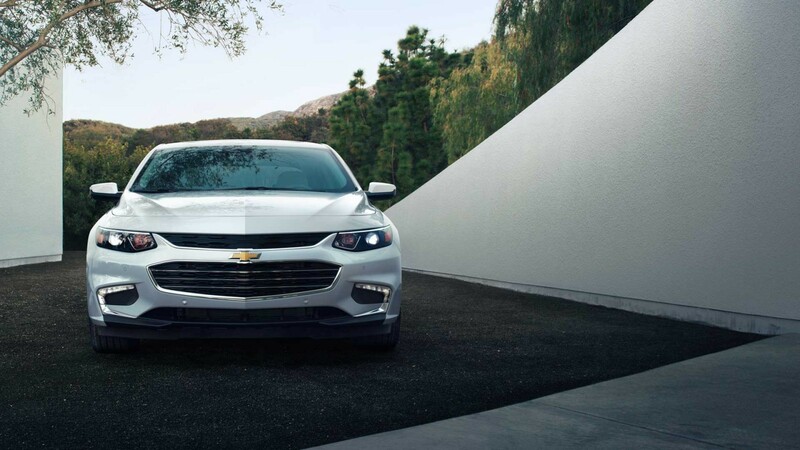 The 2016 Chevrolet Malibu ushered in a whole new generation of the Malibu, with a stylish and confident new exterior to make a hallmark statement for the midsize sedan segment. 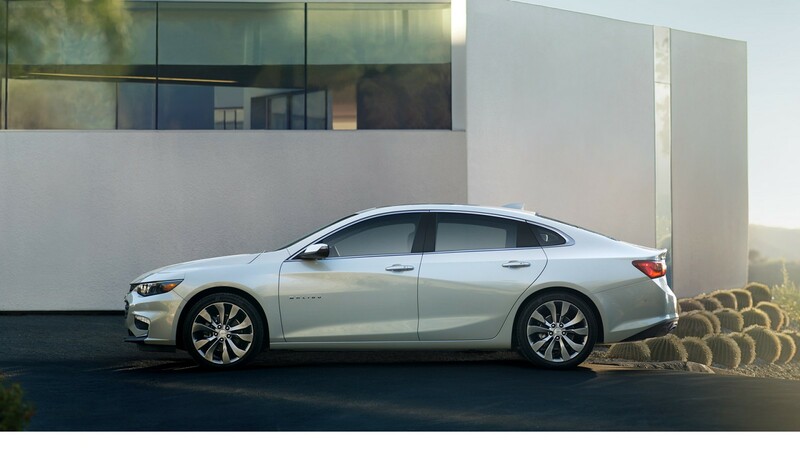 The 2016 Chevrolet Malibu Limited was essentially a carryover model from the 2015 model year with a few exceptions, marking a placeholder between the 2015 Malibu and the release of the all-new 2016 model. There are a number of benefits to each, though, and you can find them near Bloomingdale at Sunrise Chevrolet in Glendale Heights. The fully redesigned 2016 Chevrolet Malibu is available with a couple of different powertrain choices. The first three trims in the lineup come powered by a turbocharged 1.5L inline-four engine mated to a six-speed automatic transmission. This setup puts out 160 hp and 184 lb-ft of torque while achieving an EPA-estimated 37 mpg highway and 27 mpg city. Move up to the 2LT or Premier trim, and you’ll get a turbocharged 2.0L inline-four and a smooth eight-speed automatic transmission. With this set up, you’ll register a commanding 250 hp and 260 lb-ft of torque while still getting an EPA-estimated 33 mpg highway and 22 mpg city. 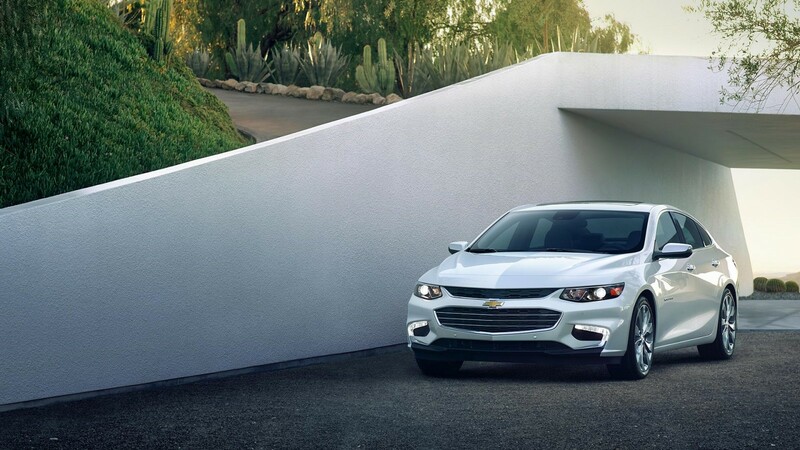 The 2016 Chevrolet Malibu Limited is offered with a 2.5L four-cylinder engine and a six-speed automatic transmission. It makes a composed 197 hp and 191 lb-ft of torque and gets a respectable EPA-estimated 34 mpg highway and 24 mpg city. 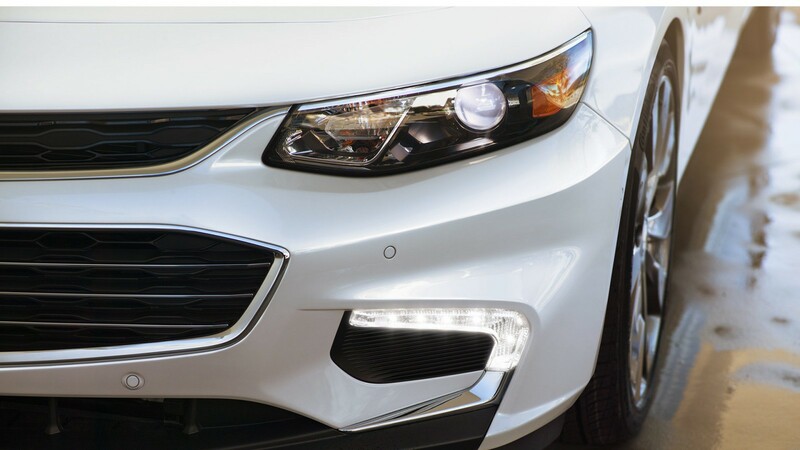 Whether you choose the 2016 Chevrolet Malibu or the 2016 Chevrolet Malibu Limited, you’ll have access a wide range of advanced features, including OnStar telematics with 4G LTE Wi-Fi, a large Chevrolet MyLink touchscreen interface, and safety tech like a rearview camera, lane departure warnings, forward collision warnings, blind spot monitoring, and rear cross traffic alerts. However, the redesigned 2016 Chevrolet Malibu adds a more advanced version of the Chevrolet MyLink system with Android Auto and Apple CarPlay, an available Bose stereo system, and a collision mitigation system with automatic emergency braking. The 2016 Chevrolet Malibu and the 2016 Chevrolet Malibu Limited provide spacious, tastefully appointed interior experiences with standard seating for up to five adult passengers. The newer, redesigned Malibu boasts a bit more room for passengers to stretch out, though, with an interior volume measuring 118.7 cubic feet compared to the Malibu Limited’s total interior volume of 116.0 cubic feet. Either way, you’ll have room to move around. The dash of the newer model also includes a more modern Chevrolet MyLink touchscreen interface design and some other flourishes and accents. Which Model is Better for Your Driving Needs? 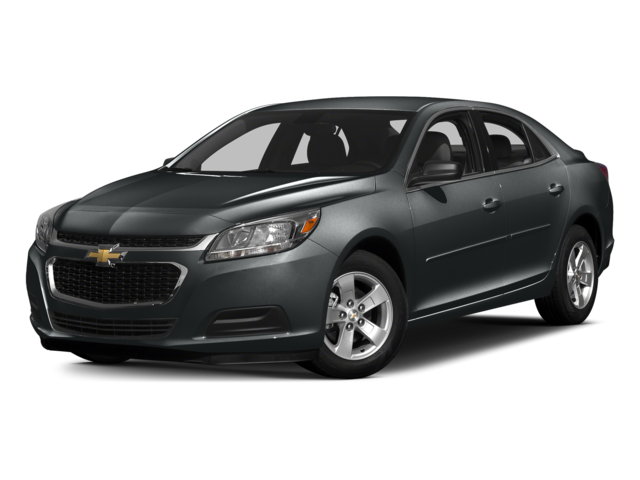 While the 2016 Chevrolet Malibu and the 2016 Chevrolet Malibu Limited are quite similar, they fulfill the needs of different drivers. If you’re looking for a car with composed performance that provides plenty of available tech at a lower price, then the 2016 Chevrolet Malibu Limited might be a good pick for you. Because this model represented a placeholder before the fully redesigned model came out, you’re likely to find a good deal on it. On the other hand, the 2016 Chevrolet Malibu features a whole new look, commanding and fuel-efficient specs, and the latest in the industry’s tech developments. If you want the latest and the greatest in the family sedan segment, the all-new 2016 Chevrolet Malibu is a great place to look. No matter which of these Malibu models you ultimately go with, you’re sure to find a competitive price when you shop at Sunrise Chevrolet. Stop by our dealership to compare and test drive both of these midsize sedans at 414 North Ave. in Glendale Heights, IL, just a short drive from Bloomingdale. You can reach out to us directly if you have questions before you visit.